Register here. After your registration is complete, we'll contact you via email. 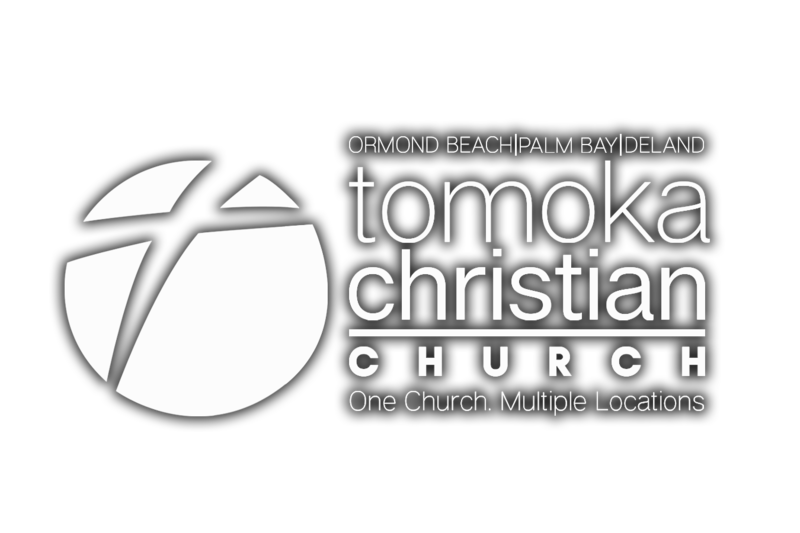 DeLand Campus, Meeting Room 2, at 9:30 AM. No child care. Led by Penny Sheffield. DeLand, 7:00 PM. No child care. Led by Chet Rodriguez. DeLand, 6:30 PM. No child care. Led by Tom Sylvia. DeLand, 7:00 PM. No child care. Led by Mac & Polly McCandless. DeLand, 7:00 PM. No child care. Led by Jodi Manning & Sue Capps. DeLand, 6:15 PM. No child care. Led by Gloria Doyle & Brooks Rodeffer.